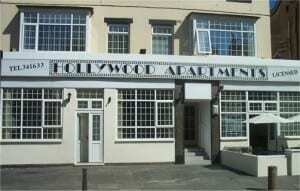 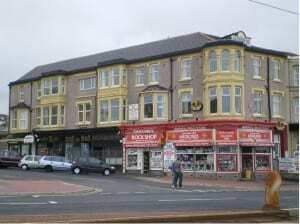 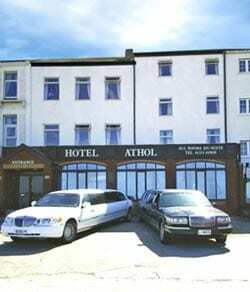 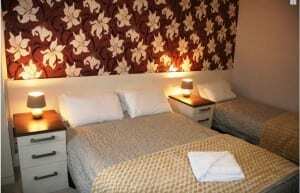 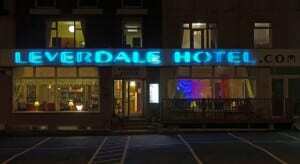 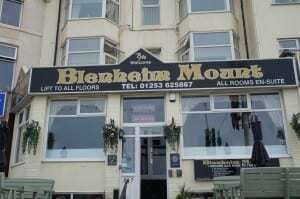 You have reached this page because you are looking for a hotel on Blackpools famous seafront. 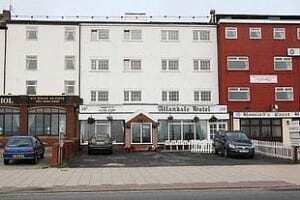 Select a sub-category below to see all of the hotels featured on Just Blackpool that are based on the seafront of Blackpool. 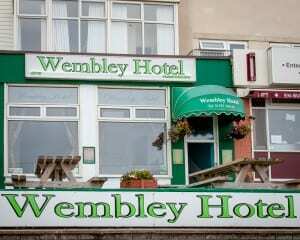 Not forgetting the world famous illuminations that light up on August 29th, join thousands upon thousands that flock to Blackpool to witness over 1 million light bulbs be switched on by a chosen celebrity. 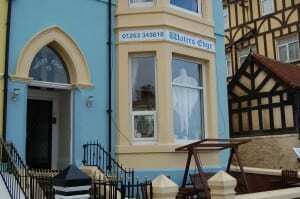 There are countless numbers of restaurant, bars, family bars and takeaway’s along this seafront you could be spoilt for choice. 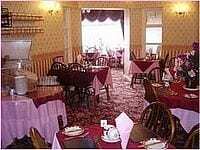 Along the famous sea front of Blackpool you can choose the best deals from a seaview B&B, guest house, hotel and other types of accommodation. 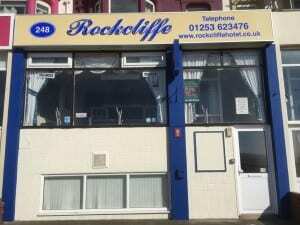 Just Blackpool is here to help you to get the cheapest offers and most cost effective room for yourself and your family to enjoy the pleasures of Blackpool.